It seems that all is not well at e-commerce firm FabFurnish. According to reports in the ET, FabFurnish.com has fired at least 50 employees, or about a fourth of its workforce. It is vacating warehouses as part of a business restructuring. The online furniture seller is changing its model and laying off employees at various levels. The company said it has “undertaken a resource optimisation exercise” and is “hiring a talent pool ideal for our new business positioning”. Earlier, in July the company had replaced the management with cofounders Vikram Chopra and Mehul Agrawal moving out of day-to-day responsibilities and senior directors Ashish Garg and Ankita Dabas taking over the reins. 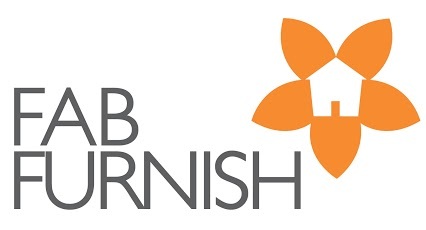 FabFurnish.com was launched in March 2012. The company got its initial round of funding from Rocket Internet, a German incubator which has multiple ecommerce ventures across various countries. Besides online shopping, it also has partner showrooms at Bengaluru, Gurgaon and Faridabad. The e-store initially started with 2,000 products and since then has scaled to an assortment of over 80,000 products comprising furniture, furnishings, decor and kitchenware from across the world.